Announcing Our First Ask Me Anything! Have you heard the term AMA lately? Yes, it’s a popular acronym that stands for a variety of entities, from American Marketing Association to Alberta Motor Association to American Music Awards. It’s also a risqué 2014 movie starring Christian Slater. But that’s not the AMA that we’re talking about. 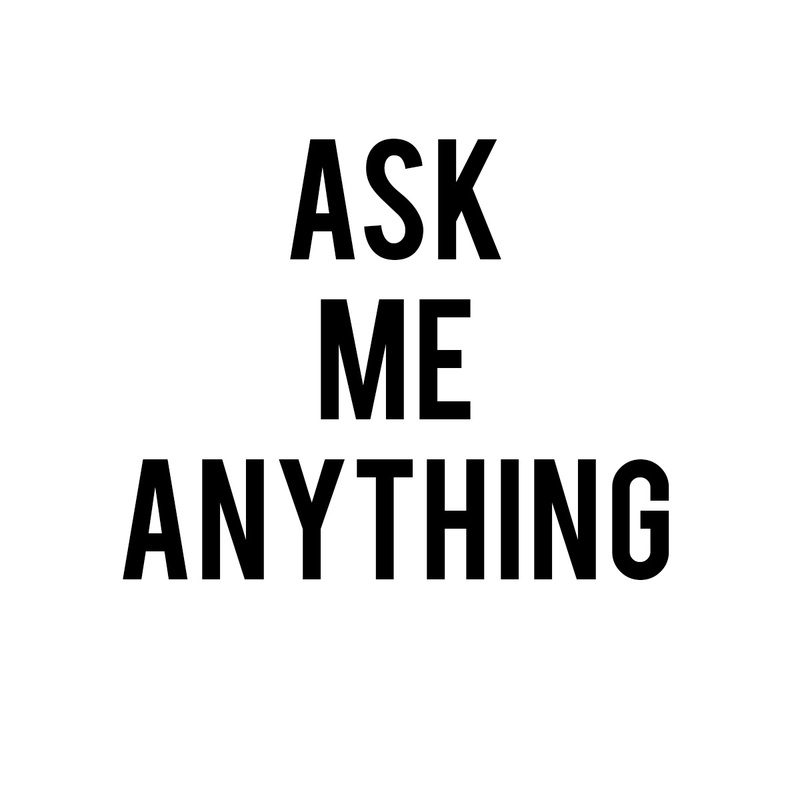 We’re talking about Ask Me Anything sessions, which are growing in popularity online. They’ve been in the news lately, sometimes for going very well and sometimes for going terribly wrong. Mezzanine is excited to host its first AMA with founder Lisa Shepherd to answer any and all questions about strategic marketing planning for B2B companies. Since this is the season for planning, now is your chance to pick the brain of someone who’s been doing planning with small and mid-sized business-to-business companies for 15 years. She knows what works and what doesn’t, and how to engage stakeholders to ensure a successful process. Mezzanine’s strategic marketing planning AMA will be held on Thursday, November 12th from noon to 2pm ET. It will be held via the LinkedIn Group ‘Mid-Market B2B Sales and Marketing Leaders’. Join the group to participate! In the midst of developing your 2016 strategic marketing plan? Ask your toughest questions to an expert who’s built marketing plans for small and mid-sized B2B companies for over fifteen years.